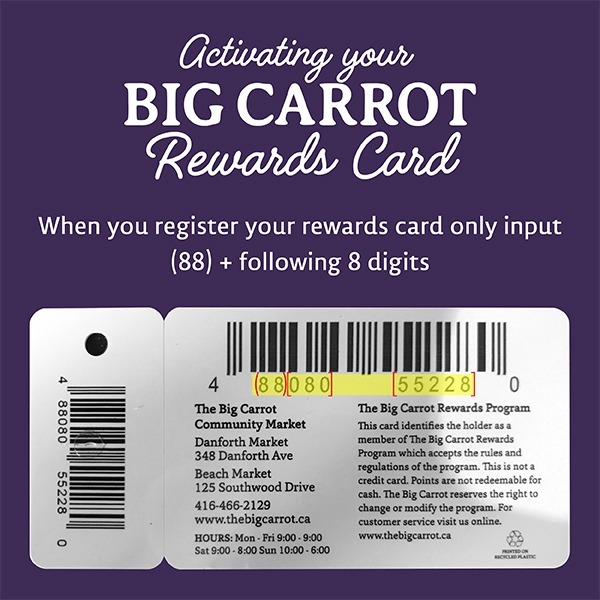 The Big Carrot newsletter is a summary of all the great things happening in and around the store. By signing up you will always know what’s new and never miss out on any of our exciting events and promotions. We promise to keep your contact details private, secure and to never sell or share them with anyone.